It’s a simple premise; Lola must hurry across town to save her boyfriend Manni from reprisals due to a drug deal gone wrong. Yep Lola’s tale is the same as that often told. The difference here is in the telling. We see no less than three run throughs of the attempted rescue, with each involving the same miscellaneous group of regular oblivious citizens who Lola encounters in different ways, and Lola’s own indifferent father. Same journey, similar encounters, different outcomes. 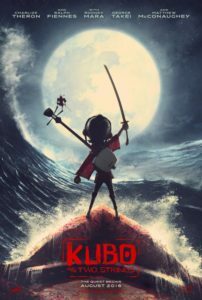 A pulse drives the action, with Lola perpetually in motion, and quick edits, cutaways and even interspersed cartoons serving to maintain the breakneck pace. 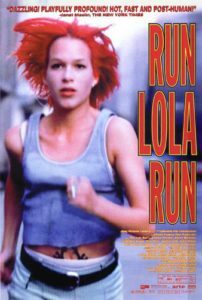 At a lean eighty minutes Run Lola, Run is quick and clever, creative and visceral. It is ultimately a film that doesn’t demand repeat viewings, but the first trip is at least an exciting sprint to the finish line. 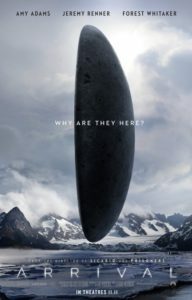 Final Rating – 7 / 10. A techno assisted energy drink of a ride. As always with big business, it begins with cuts; cost cuts, staff cuts and short cuts. Ok for BP profit margins, bad for the safety and operate of deep sea drilling rig Deepwater Horizon. And it’s not for a second the ignorance or inattentiveness of crew chief, the beloved Mr Jimmy (Kurt Russell) or hardworking and outspoken team member Mike Williams (Mark Wahlberg),both of whom announce the imminent peril at volume across the vessel. 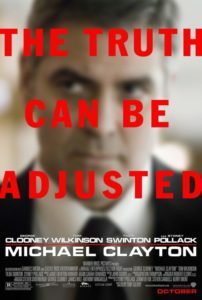 No, the fault here – as the film takes great pains to illustrate – falls with the management who would seek to extract every last cent of profit from the overworked facility and its crew, 128 of them in all. In this case the role of ‘management’ is to be played by John Malkovich. 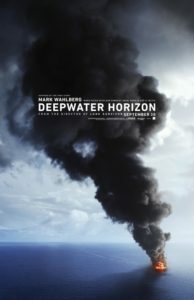 With director Peter Berg seemingly being groomed to step into the late great Tony Scott’s shoes – namely ‘making potential mediocrity more interesting’, Deepwater Horizon represents perfect weekend fare. 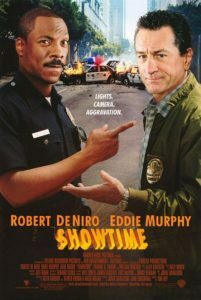 Competent, occasionally compelling, and ultimately forgettable, it will make a couple hours pass in a pleasant way. 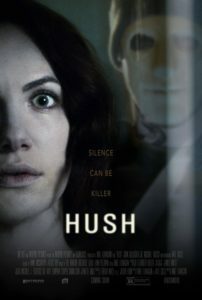 Final Rating – 7 / 10. Deepwater Horizon doesn’t get nearly as deep as the 3.5 miles the rig’s drill plumbs, but superficial can sometimes be adequate. It’s hard for a company when one of your branches underperforms. Even harder when you’re the Yakuza, and bad PR undermines all that you’ve stolen, killed and intimidated for for so long. In a small Japanese town two yakuza gangs are bickering. Nothing perilous, but it is placing the ceasefire between the rivals at risk. Murikawa (Beat Takeshi) is sent in with a small crew to nip the childishness in the bud. Think lengthy periods of inactivity and bizarre interspersed occasionally by sudden graphic violence. When Takeshi closed out his Zatoichi reboot with an odd musical sequence it was hailed as a triumph, there are four or five such sequences here, to which I cry overkill. Murikawa always dresses sharp but his expression does not match the threads. All wait and no kill makes any yakuza… Not yakuza. Takeshi Kitano / Beat Takeshi has made his name with violent yakuza films, consider this a perplexing misfire. 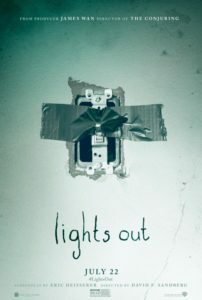 Final Rating – 5.5 / 10. 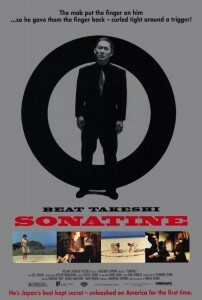 In the case of Sonatine one should not expect ‘gang war’, more ‘Ferris Musikawa’s Season Off’.